The Cherry ST-1044U has been discontinued. No direct replacement is available. Make any computer a Smart card reader! 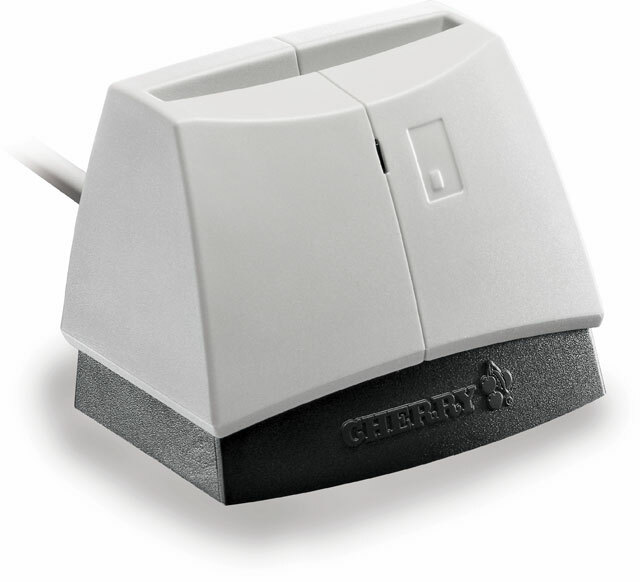 The Cherry ST-1044U turns any computer into a Smart card reader with its convenient USB interface. Now process Smart cards anywhere, from health clubs to financial institutions to internal facility access control. The Cherry ST-1044U makes it quick and easy.